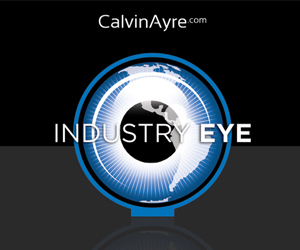 10 months after the deal was announced, lottery tech provider and gaming machine supplier Scientific Games has finally completed its buyout of slot machine manufacturer WMS Industries to the tune of $1.5 billion. 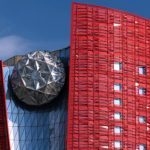 The two companies initially agreed on a deal back in January that would see the lottery giant acquire the slot machine maker for $1.42 billion. 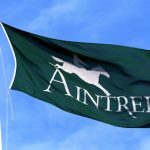 The deal was unanimously agreed to by the boards of both companies and after some expected wheelings and dealings from both sides, the acquisition has now been signed, sealed, and delivered. 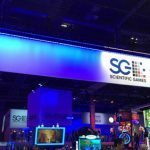 “The acquisition of WMS is transformational for Scientific Games as it creates a leading company in the gaming industry with innovative content, world-class technology and an expansive geographical footprint, able to supply an extensive range of products and services to customers throughout the world,” Weil added. 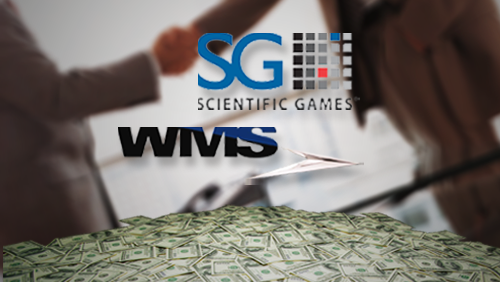 The mentioned benefits both parties stand to gain from one another was one of the biggest reasons why Scientific Games decided on acquiring WMS Industries. 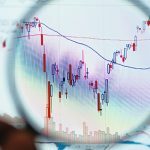 As one of the foremost authorities in lottery games, it was only natural for Scientific to expand its portfolio by effectively tapping into another company’s expertise in the business, specifically in the realm of sports betting technology and social, mobile and interactive content and services. “We are excited to be able to draw on each organization’s core strengths to offer enhanced capabilities, systems and content,” Weil continued. 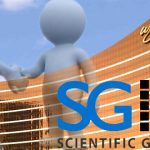 As part of the merger, Scientific Games entered into a new $2.6 billion credit facility made up of a loan amounting to $2.3 billion and a revolving credit worth $300 million. Part of that term loan was used to finance the $1.5 billion price tag of WMS Industries with the rest being doled out to pay off existing debt and all the fees and expenses incurred in relation to the merger.